UK Prime Minister Theresa May has pledged to provide £4 billion in investment towards African economies during a post-Brexit trade deal seeking visit to the continent. Speaking in Cape town during the first leg of her tour, May said the investments will target long-term economic growth through creating jobs for young people. She will also visit Nigeria and Kenya during the three-day trade mission. During the tour, May will meet the presidents of all three countries and attempt to deepen economic and trade ties with growing African economies ahead of Britain leaving the EU in 2019. The Prime Minister also announced her intention to carry over the EU’s joint Southern African Customs Union and Mozambique economic partnership agreement after Britain leaves the EU. 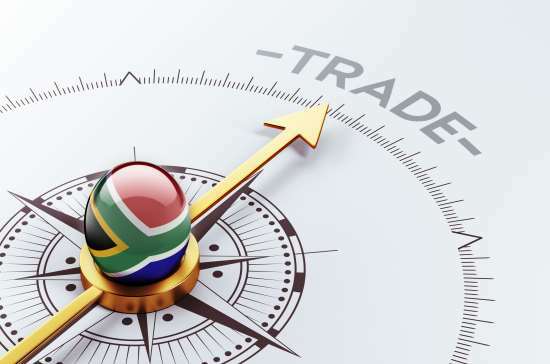 South Africa’s President Cyril Ramaphosa welcomed May’s commitment to maintaining trade relations with the Southern African bloc. “We further welcome the regular engagements between our trade ministers, and also the dealings between the South African Customs Union and the United Kingdom on a future trade agreement and the signing of this agreement is a clear demonstration of our intent to continue with our partnership,” he said.